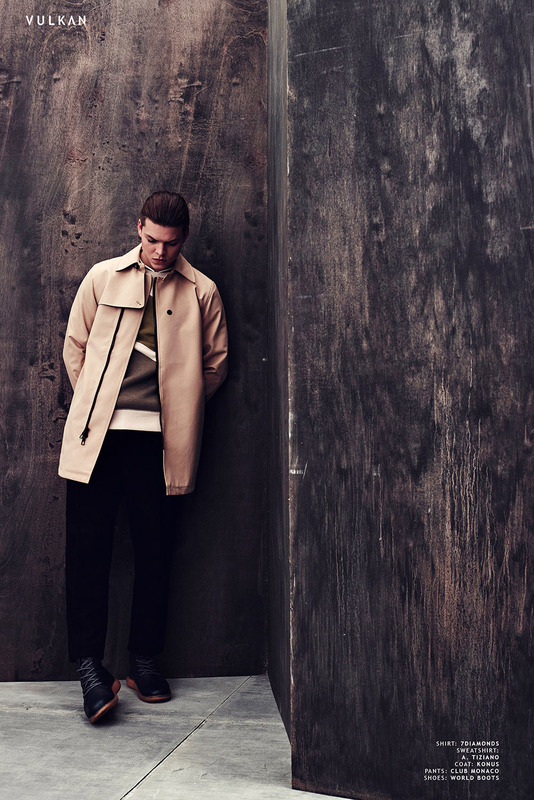 The ever endearing Alex Anderson is known to most as Ivar the Boneless in the hit historical drama Vikings. 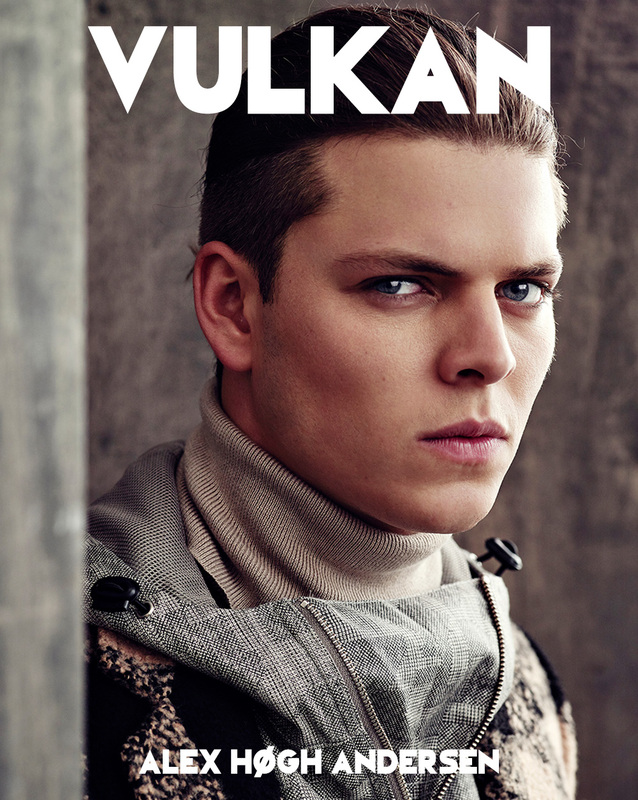 With season 5 set to premier on November 29th, VULKAN caught up with Alex to talk about where we left off with Ivar and what we can expect to see tackled in the new season. The 5th season of Vikings premiers on November 29th, and last we saw, Ivar had enough of Sigurd and he killed him. Does he feel remorse for what he’s done? Of course he feels remorse. He’s a sociopath, not psychopath. Actually the thing that gets him in most trouble and what he’s trying to learn to control are his emotions. He’s incredibly emotionally-driven and I think he hates that, because it sometimes gets the better of him like with the very shortsighted action in which he killed his own brother. In the beginning of season 5 you will see Ivar hate himself and desperately, but truthfully, apologize for his actions while trying to fulfill his own ambitions to take over The Great Heathen Army. Obviously not the best position he’s put himself in (laughs). How will this impact the family as a whole? I imagine Ivar is not very well liked by many at the moment. You’re absolutely right. He’s in bad spot. But then again, that’s not really new to him. He’s always been the outsider. He’s never really experienced true love, besides the suffocating one from his mother. What I think is different now after killing Sigurd is that he’ll probably never experience it. I think he really wants to be a part of the brotherhood and have that brotherly love in his life, but at the same time he doesn’t want to accept that he wants it, let alone needs it. He’s slammed that door for good. Maybe that’s what he hates the most about the whole situation? Not that he lost control, but that his brothers will never truly love him again. In the event of a big blowout between all the brothers, why do you think we should place our bets on Ivar coming out on top? Because I’ve read the script I can say… Jokes aside, Ivar’s greatest asset is his brilliant mind. He’s a strategic genius and understands his people and how to manipulate them. He’s very charismatic and in those times a strong and ruthless leader might have been preferred over a softer and more negotiation-driven leadership. We know that Jonathan Rhys Meyers has also joined the cast this season, can you give us any insight to his character and how he fits into the mix? Bishop Heahmund is in many ways similar to Ivar. He’s extremely religious, a true fighter, charismatic, emotional and determined. It was so much fun to work with Johnny on this distinctive and yet strangely respectful relationship that the two characters end up having. Heahmund is a true nemesis and challenges Ivar a great deal. I’m very excited to see those scenes, and shooting it was an amazing learning experience. Earlier in Season 4, Ivar threatened Legertha. Fans were pleased to see she survived and will continue to reign in Season 5, but how is Ivar feeling about her now? Should she be concerned? I don’t think he’ll ever be able to settle down if Lagertha is still alive. He’s just too relentless and emotionally invested. She should be concerned, but so should he. It’s going down. What would you say is Ivar’s most redeeming personality trait? Great question. Yeah, he’s not the kind of character who’s easy to love. That’s what I like about him. He’s an antihero – closer to ‘anti’ than ‘hero’. He’ll never be able to truly love himself, but in season 5 you’ll see that he’s able to love and show love towards other people. I think that’s a start. It’s important to always remember what he has been through and what he has survived – even when he’s being too cruel. He’s really just a little kid on the inside and a cripple on the outside. What is one interesting thing you’ve learned about Vikings while filming this series? That they were way more hygienic and clean than what we look like on the show. 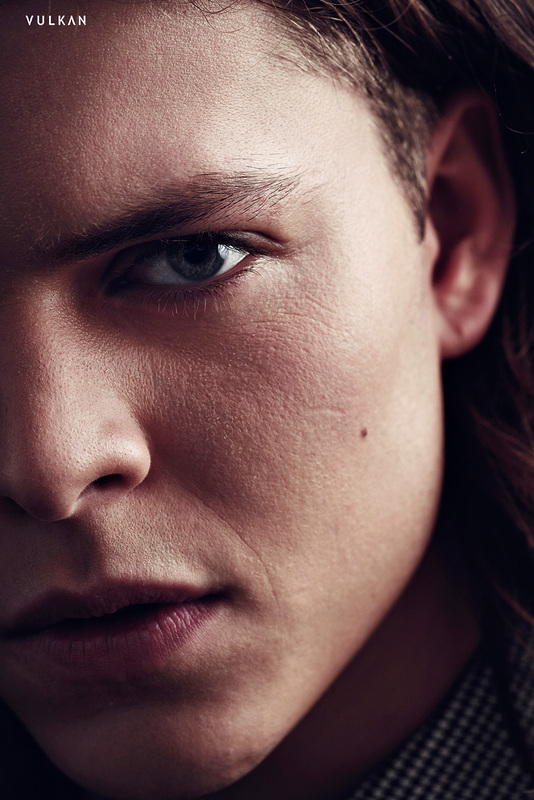 What has been your greatest challenge in portraying Ivar? I think the physical aspect of him. Being constantly limited. I can’t just choreograph my scenes like everybody else and just ‘walk over here’ because that’s what feels right. Mentally it’s frustrating, but also such a learning experience. Physically, my wrists, lower back and hips are hurting a bit. Nothing but happy days, though. I learned that aside from acting, you’re also very interested in photography. How would you describe your photography style and what is your favourite subject to shoot? I try my best to get the ‘photo, between photos’, you know, the un-posed picture of a human being in his or her element. My endless passion is capturing moments, both in front of the camera and behind it. I find human beings the most interesting to shoot and it’s been an outstanding pleasure to capture the phenomenal extras on Vikings in particular. The coolest, sweetest, good looking people I think I’ve ever met. What piece of gear are you hoping to gets your hands on right now? The new Canon 5D mark IV! And I really want to start experimenting with film, but I don’t think I’m good enough to start working on the finer art yet. How has your life changed, if at all, since you were cast in Vikings? Not much has changed. I still prefer a bar to a fancy club and still sleep on the couch at my friend’s place until I have time to find my own place. All the social media is has been different, and I appreciate it but my work is what I live for. People have been really kind and awesome! Really it has been nothing but a great experience. It’s absolutely touching how many people appreciate the show and my character – even though he can be such a dumbass (laughs). What role would you like to see yourself in next? A role that’s able to walk… I got a few interesting offers, but a dream of mine is to work with motion-capture one day. I think what they did with the latest trilogy of Planet of the Apes and with the dragon in The Hobbit is so fascinating and must be so much fun. Andy Serkis is one of my favorite actors. I’ve always been very physically oriented in terms of work and in my personal life, so that’s a little dream of mine.